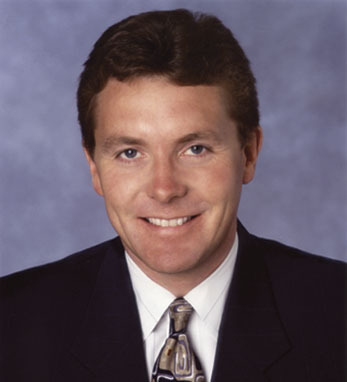 Kieran Claffey is a partner at Pricewaterhouse-Coopers, LLP. He has over 30 years of diversified experience serving multinational clients and dealing with litigation and regulatory related issues. In 2013 he was elected to the global board of PwC’s business trust where he serves as chairman. He also represents PwC on the Technical Standards Committee of the American Institute of CPAs. Kieran was a founding member and director of the Ireland Chamber of Commerce in the U.S. and a director of the European-American Chamber of Commerce. He is the national treasurer, executive committee member and board member of the Ireland-U.S. Council for Commerce & Industry. He is chairman of the finance committee, member of the executive committee and on the board of trustees of The Gateway Schools, and was a director of Legal Information for Families Today. Born in Dublin, he is a graduate of UCD and a fellow of the Institute of Chartered Accountants in Ireland. Kieran, who has won several all Ireland dancing medals, lives in Manhattan with his wife, Michelle, and sons Ryan, CJ and Steven.